There’s not much that beats the British tradition of sitting down and tucking into a Sunday lunch with family and friends. 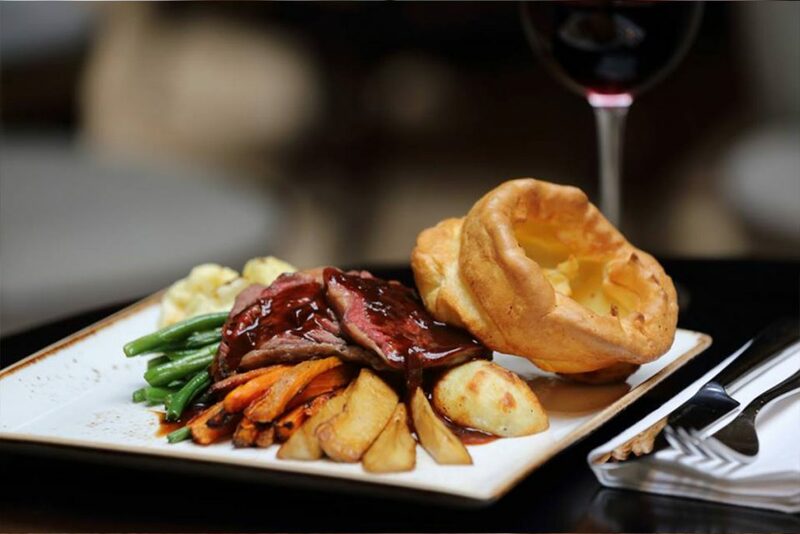 Every Sunday (12-4pm) at The Coach House you can enjoy our fantastic Sunday Roast menu! Call us on 01830 520803 or email bookings@coachhouseotterburn.co.uk to book a table.